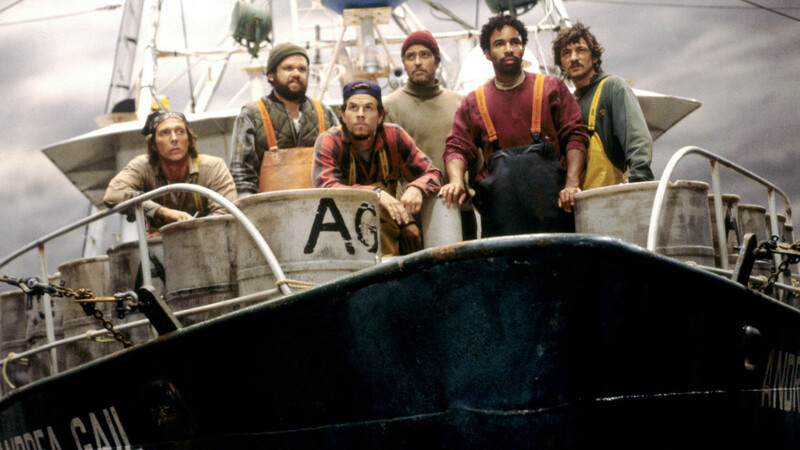 In this drama based on a true story, George Clooney stars as Billy Tyne, grizzly-bearded skipper of fishing boat the Andrea Gail. His crew have had a disappointing season and for their last outing Tyne's determined to bring back a better catch. 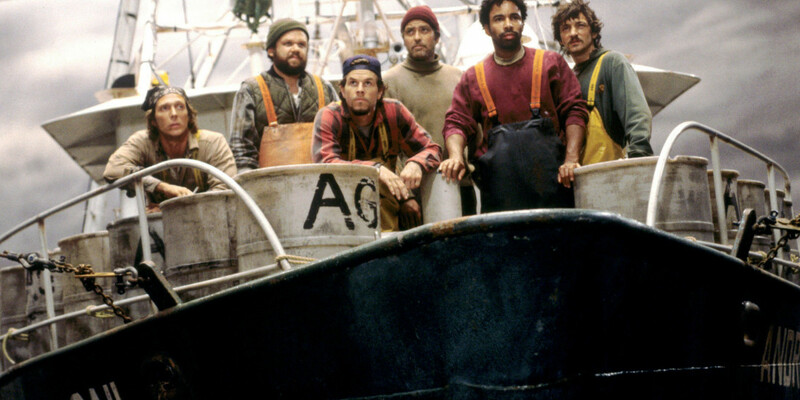 They leave their usual waters for the remote Flemish Cap, a great fishing prospect, but have no idea what's in store when they decide to risk the brewing storm. Breathtaking special effects make this an epic tale of everyman heroics. This film has a couple uses of strong bad language. 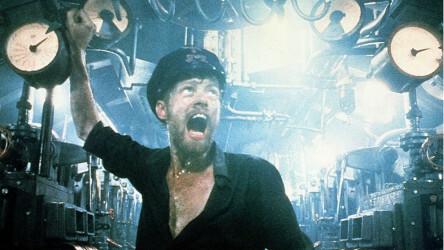 Life onboard a World War Two German U-boat is the setting with all its boredom, filth, and sheer terror. 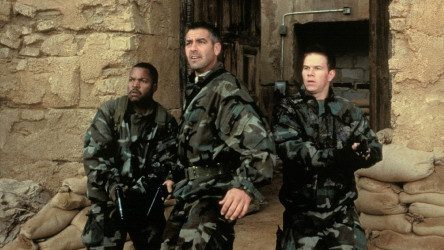 A bold and memorable movie, Three Kings is about a group of treasure-hunting soldiers in the Gulf War of the early 90s. 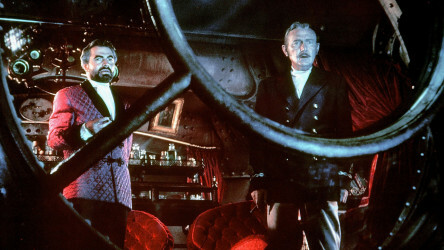 Frightening ocean creatures make the late 19th century high seas a dangerous place for whalers.